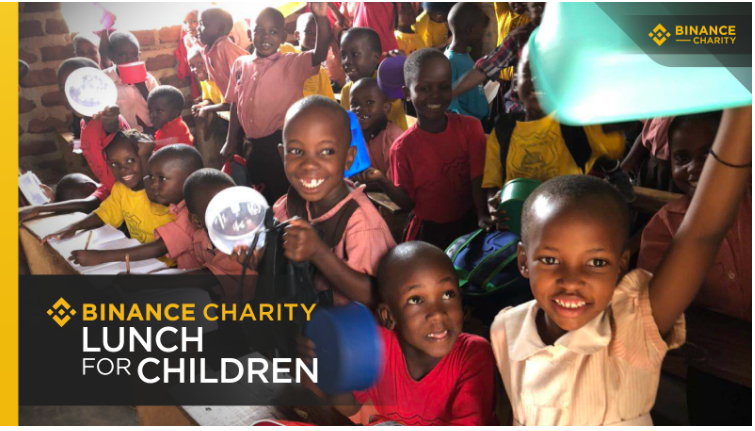 Binance Charity Foundation expands the number of schools it works with in Uganda, providing their pupils with free lunches. Binance Charity Foundation (BCF) is a blockchain-powered branch of the Binance crypto exchange that deals with charity. On Thursday, April 4, it has published a post in its official blog that 10 new schools in Uganda have been added to the ‘Lunch for Children’ program. The pilot of this program started in late winter. The first educational organization BCF began to support was the Jolly Mercy Centre in Kampala. Now, Binance is adding ten more schools to that with nearly 4,000 students and staff members in 10 schools around Uganda. Every school within the charity program receives an account with Trust Wallet. Then on a daily basis they receive $0.30 in BNB to use on their school lunches for the full year. The funds donated equal $236,061 in Binance Coin. This was achieved with the help of the sponsors, among which are the Tron Foundation, IOST and a V.I.P. customer of Binance. BCF will transfer the money in three parts to the schools’ wallets. The staff then will buy lunches for their students. 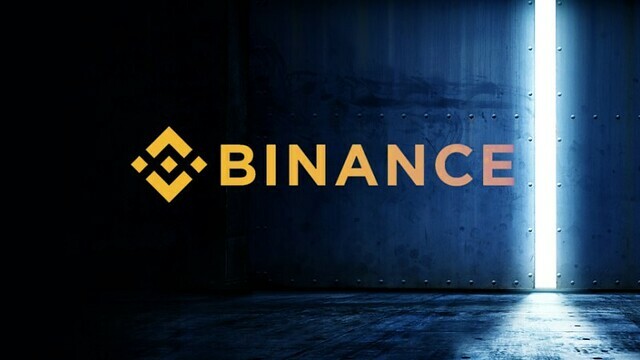 Food supplying companies of those schools will then convert the BNB into the local fiat currency via the Binance Uganda exchange that works both with fiat and crypto. Attracted by the idea of a charity fund built on blockchain, over 10 companies have decided to join Binance’s BCF. Five of them have already transferred their donations. A volunteer, working with the program, wrote on social media that when he arrived at a school BCF is working with, he saw happy children and even happy cooks making lunches. The latter were happy to be back there, since apparently they were afraid of losing their jobs for lack of funds at the school. When in the summer 2018, Binance’s CEO, Changpeng Zhao (CZ), set up the Blockchain Charity Foundation, he stated that donations on blockchain make the whole process entirely transparent. Anyone can see on the public ledger where donations are going. Back then, CZ in cooperation with Tron’s Justin Sun collected donations for the victims of the floods in Japan. The donations were also sent to the beneficiaries in BNB.